Excursions & Tours discovering the hills of the Langhe, Monferrato and Roero. 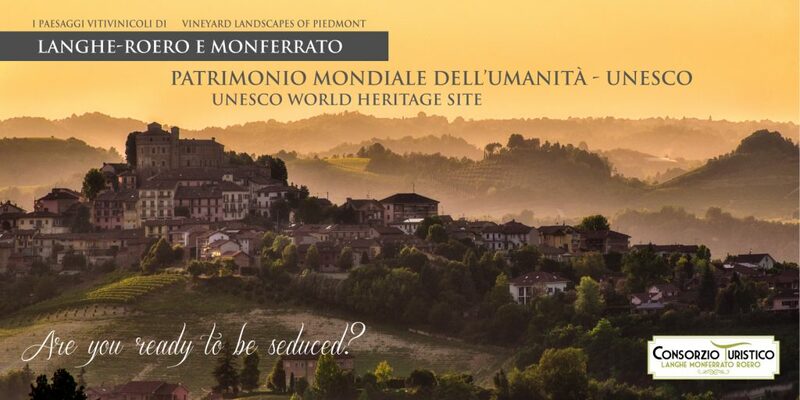 A range of original, authentic ideas to make a holiday in the Langhe, Monferrato, Roero an experience to be lived! The Castello di Guarene, ne of the finest and most highly-prized stately homes in Piedmont, the 18th-century Guarene Castle, is part of the Hotel Calissano group. Das Castello di Guarene, one of the finest and most highly-prized stately homes in Piedmont, the 18th-century Guarene Castle, is part of the Hotel Calissano group.